Crate training a dog isn’t always easy – the whining, the crying, the fear of the unknown. And then there’s how the dog reacts. But, while it takes patience, dedication, and savvy, it’s not an impossible endeavor. Knowing what you’re getting into helps get your dog into their new room. Mesh crates lack durability. Sometimes, dogs like them because they offer privacy, but they offer an escape route too. Which, frankly, makes dogs like them even more. Plastic crates provide a cave for your pet to hide from the outside world (or maybe just the cat). Some dogs prefer this as it makes them feel safe and secure. Wire crates allow for better ventilation than their plastic counterparts. They enable you to view your dog easily as well, which works for and against you. On one hand, you’ll see your dog and know when it needs to use the bathroom. On the other, your dog sees you and that promotes whining. Throwing a blanket or a towel on top fixes this issue. It also creates a den-like feel. 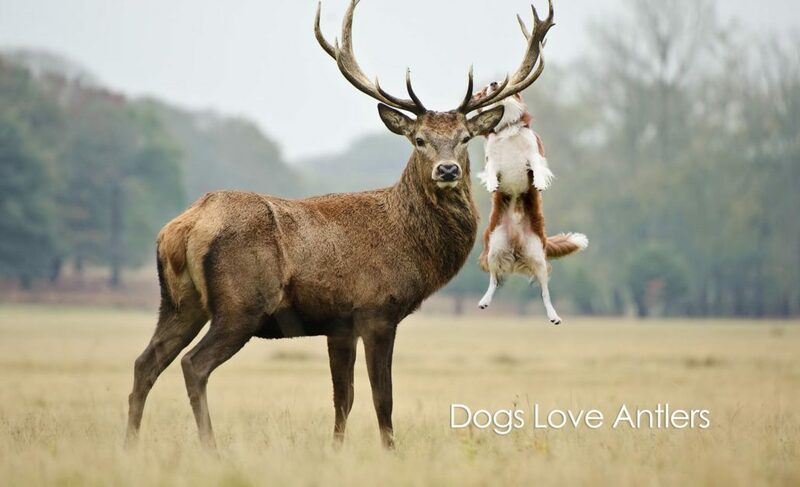 Your dog appreciates this, as canines are inherently den animals. Wood crates are not very common, but they are more aesthetically pleasing. Some people buy them because they fit into a home’s décor. They’re something to consider if you’re interested in Feng Shui with Fido. Aluminum crates aren’t used as frequently as other types, but they are often easier to transport than wire crates. They’re an option if your dog’s living space is a bit of a mobile home. Place the crate in the corner of a room where you spend a lot of time. Put a soft bed or a few blankets inside. Add something that smells like you – a t-shirt or a towel. If your dog’s a chewer, it’s better to use something old and tattered rather than your brand new cashmere sweater. Don’t ever use the crate as punishment: your dog must see it as a friend, not as a foe. Don’t keep your dog in too long. Some become depressed or anxious if they’re “on the inside” for long periods of time. Others are unable to hold their bladder. This is especially true for puppies: according to the Humane Society of the United States, dogs under six months should stay crated for a maximum of four hours at a time. Don’t physically force your dog into the crate. This scares them and causes them to view it as something bad instead of something safe. Only keep your dog crated until you trust them on their own. After that, the crate is still an option, but with an open-door policy. Now that you have your crate and you know what not to do with it, it’s time to show your pup to their temporary residence. 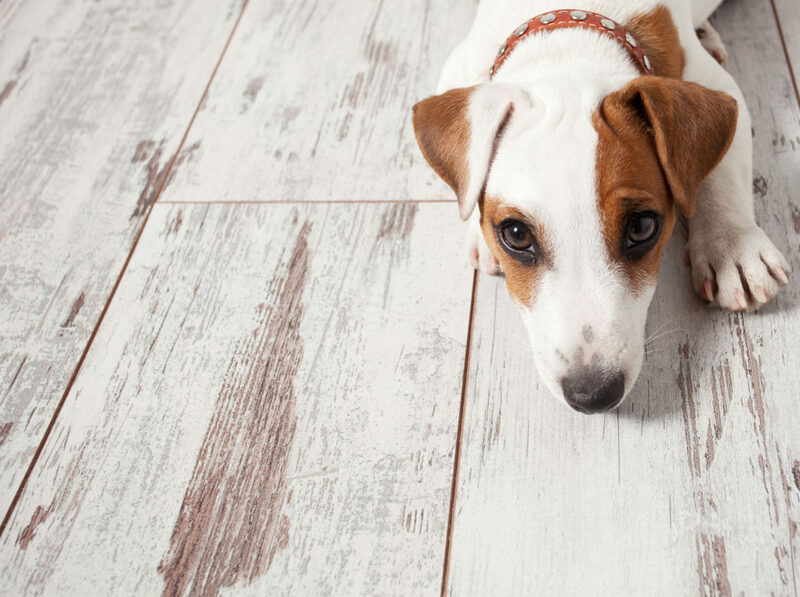 This involves more than merely making introductions- “Fido, Crate, Crate, Fido” – it also involves something many living beings respond to: good old bribery! Leave the door to the crate open and toss in a few treats that your dog will discover on its own. Use treats they love, such as liver or chicken. At dinnertime, place your dog’s bowl inside the crate and leave the door open. Aim to place it as far back as possible so your dog gets a feel for standing all the way inside. If your pet refuses, start slow and place the bowl at the front of the crate. As your dog grows more comfortable, begin verbally cuing them to enter their crate. When they do, reward them with more treats. If they don’t respond to the cue, cue them again and allow them to watch you toss the treats into the crate. Repeat this process a minimum of twenty times (with a short break if needed) and praise your dog each time they enter. Don’t, however, praise them for exiting: they need to associate praise with going inside rather than leaving. When you think your dog is ready, cue them again to go into the crate, reward them with a treat, and then gently close the door. Give your dog a few more treats and offer more praise. Repeat this process until your dog understands that closing a metal door isn’t a sign of the apocalypse. If your dog panics during any step, it’s okay to break the process up a bit: rather than closing the door entirely, only close it halfway, for instance. Then continue to close it more and more until it’s fully shut. After your dog has gone into the crate willingly, you’ve won the battle. Now, it’s onto the war: the war of the Whine. Most dogs whine and cry – perhaps act overtly dramatic – at the start of crate training, but you must tune them out. Responding to their whine teaches them that whining is effective. There are a couple tricks to stiffen the sobs. Get earplugs, or an MP3player, or your old Walkman out of storage. Lightly tap your dog’s crate each time they bark or whine and say something that lets them know they’ve done wrong. Then exit the room. Only come back when your dog’s been quiet for several seconds. As mentioned previously, a blanket to cover the crate also helps. If your dog can’t see you, they won’t whine as much, if at all. In the end, crate training your dog isn’t always simple. Still, the majority of breeds take to a crate if you try hard enough. Dogs want to make their owners proud and happy. That’s why dogs are dogs instead of cats. I adore cats, and I follow multiple dog rescues on Facebook. But allergies have kept me from having a fur baby of my own. Fortunately, I am still the loving mother of a bearded dragon. Since adopting my “scaley princess,” I have learned how reptiles like bearded dragons, snakes, and leopard geckos can make wonderful pets. 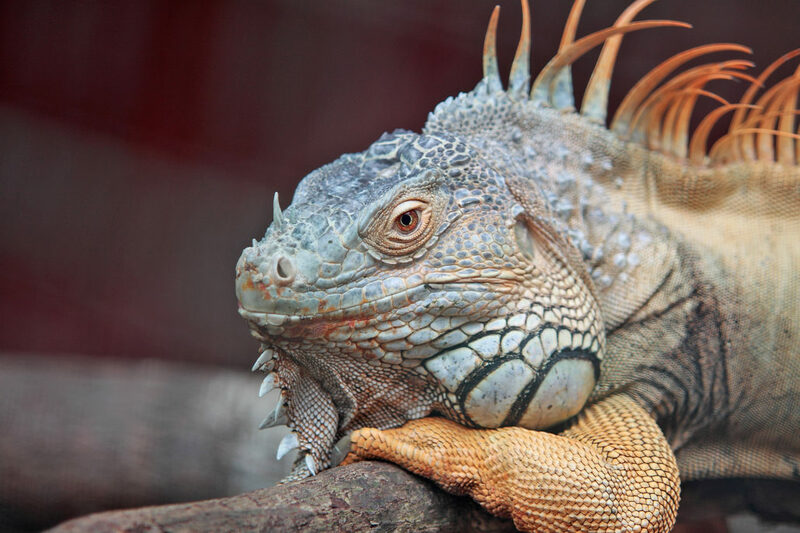 Unfortunately, some people treat reptiles as little more than trophies or disposable pets, or maybe a dog with scales. 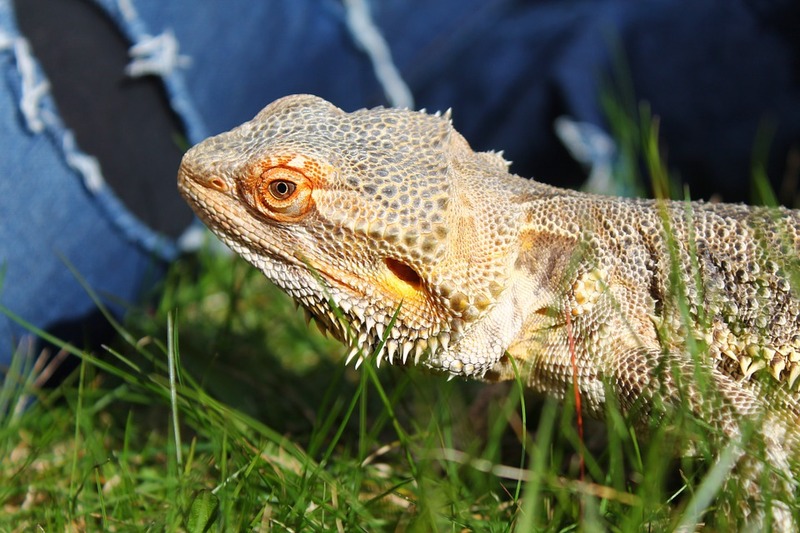 If you are thinking of adopting a reptile, there are four things that you must consider first! Not only do reptiles and mammals have different nutritional and environmental needs, but not all reptiles have the same needs. For example, bearded dragons and iguanas need UV lighting. Different snakes require different humidity levels. Leopard geckos eat only insects. 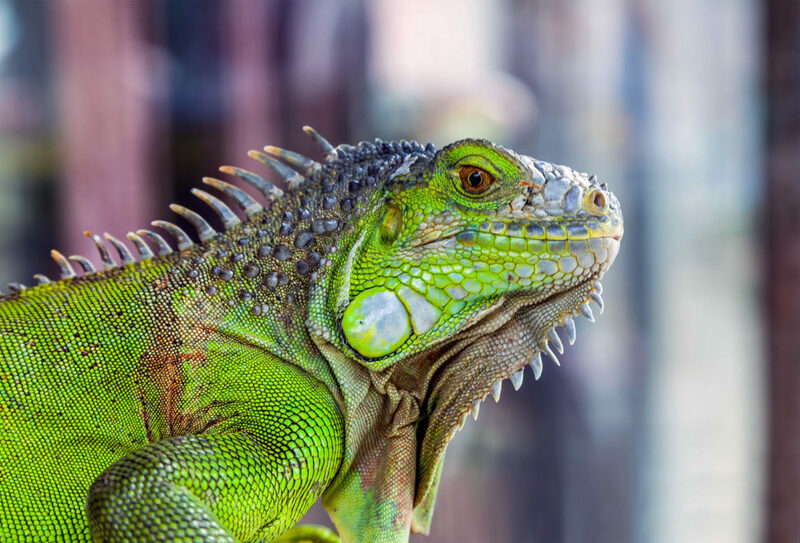 Whatever reptile you choose, make sure you understand its needs and are prepared to meet them in your home and budget–on their terms, not your own! “Well, duh, isn’t that obvious?” you ask. It should be, but some people do treat their lizards like nothing more than dogs with scales! Many mammals have been shown to demonstrate affection and other social behaviors. Rats can even show compassion. Less is known about the emotions of reptiles, but they are generally regarded as less social animals. Two lizards on top of each other are not cuddling like puppies–they are more likely competing for dominance and basking space. Mistaking behaviors like this can cause stress on the animals and reduce their quality of life. Don’t treat your pet like the animal it isn’t! “Enrichment” is a term that many vets and zoos use to describe activities that encourage natural behaviors. Cold-blooded reptiles do spend a lot of time sitting around and soaking up warmth, but they still benefit from mental stimulation! Try giving them lots of things to climb on, and rearrange their “furniture” periodically. Switch up the type of substrate you use–but make sure it’s still suitable to the species. Give them time out of their cage every day, take them outside if it’s warm, or feed them at a different time of day. 4. Prepare To Learn A Lot! Keeping a reptile may not be the same as keeping a mammal, but this doesn’t mean that they are not fun, fascinating pets. With the proper knowledge and care, even the most cold-blooded critter will warm your heart! Author Bio: Emily Jacobs is a freelance writer and content marketer living in Northwest Ohio with her bearded dragon, Aravis. When she’s not working for clients or writing for her website EmSpeaks.com, she enjoys cooking, road trips, jogging, and reading morbid history. Pet parents spend a lot of time searching the internet when something is wrong with their pet. While the internet can be a great resource, some of the information is not always reliable and this is particularly the case when it comes to pet skin conditions. Misinformation can prompt owners to think that their pets are dying of skin cancer or have skin issues that require exotic diets. It turns out that both these situations are extremely rare. 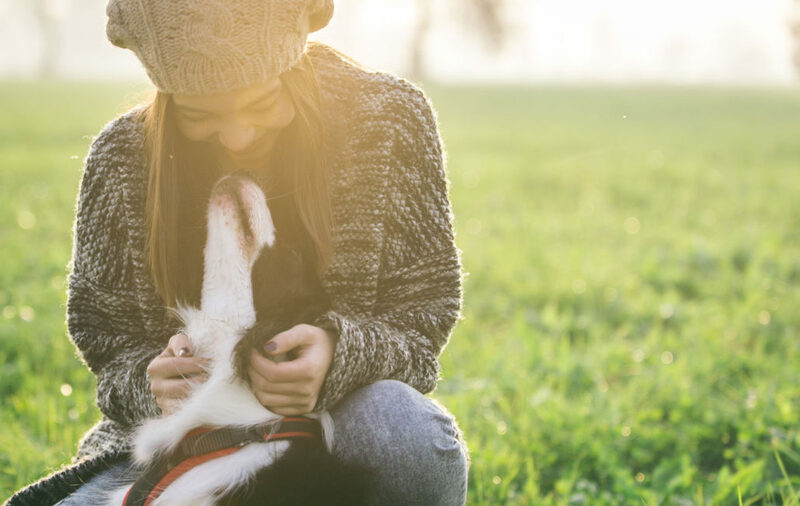 Advanced Dermatology teamed up with Veterinarian Krista Magnificio to create a comprehensive guide for pet owners that clears up many common misconceptions regarding pet skin conditions. They wanted to try and dispel common myths regarding two of the most talked-about culprits of a pet’s skin (diet and cancer). 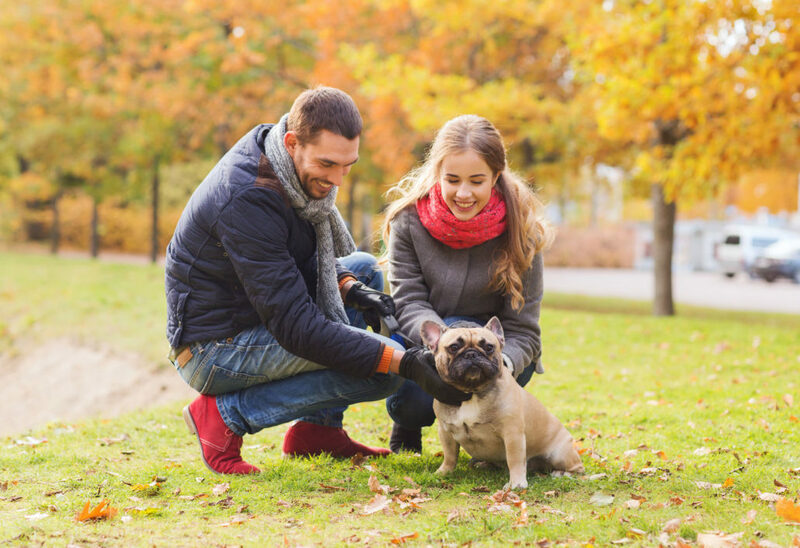 In the guide they cover the primary causes of pet skin conditions, the signs you need to look out for, and the things to discuss with your veterinarian if you suspect your pet has a skin condition that needs to be addressed.